As a leading provider of precision measurement services, API has the professional experience necessary to minimize equipment downtime. 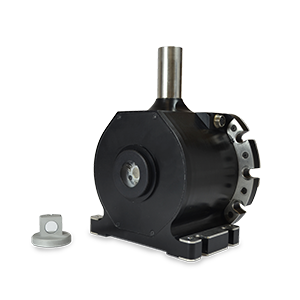 The ability to fully utilize API’s precision measurement capabilities, combined with experienced measurement technicians, for applications such as the turbine alignment process, differentiates API for complex alignments tasks. API’s measurement expertise, combined with advanced metrology equipment, can execute convenient and fast reverse engineering projects. Our Laser scanning services can create data from an existing part or compare captured data to a CAD model. Reverse engineering services include scan as-built parts to creation of a 3D digital point cloud and CAD Model. 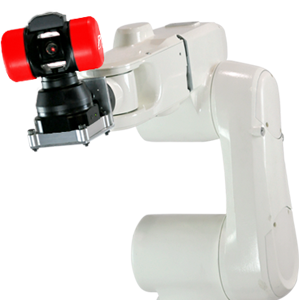 On-site measurement service for prototype parts using laser tracker for large volume parts or portable arm CMM with optional laser scanning for smaller parts. Point cloud generation and full part modelling is available. API measurement services is an ISO 17025 certified organization, accredited by A2LA, our 3rd party prototype inspection reports provide the necessary confidence demanded by your customers. API's, on-site, first article measurement services provide inspection data on parts and assemblies with direct comparison against CAD models or drawings. 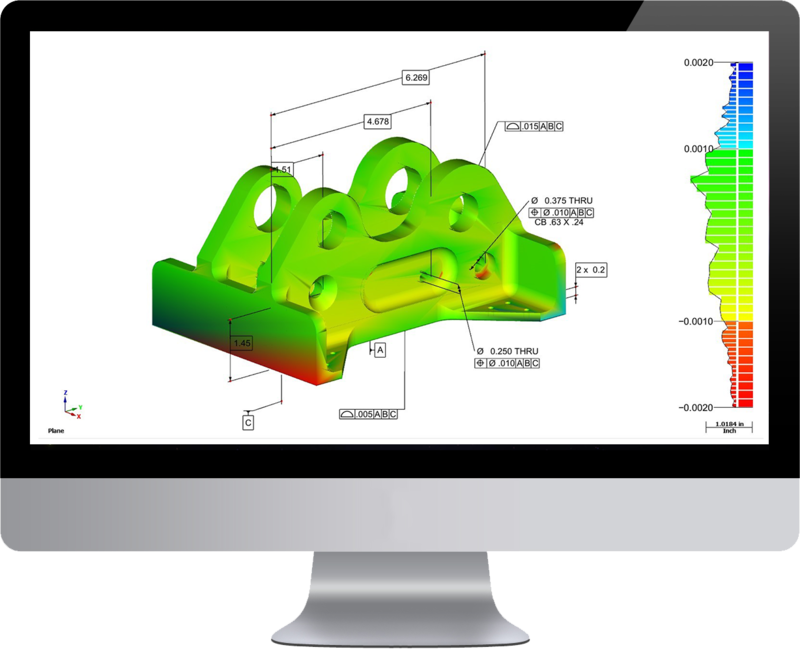 Generated 3D measurement data from our portable metrology equipment and 3D scanners offers a comprehensive analysis of the physical part under measurement. Inspection reports can include 3D color maps or generated 3D models for detailed computer analysis. Whatever you industry, product and production measurement requirement the API measurement services team are available to support your needs. ISO 17025 accredited, A2LA certified, API can supply manpower, equipment or both. The API team has experience across all manufacturing sectors and can support your short-term bottle-neck or longer term production measurement and calibration needs. API's laser alignment service will maintain your machine tools in good working order by ensuring proper alignment. 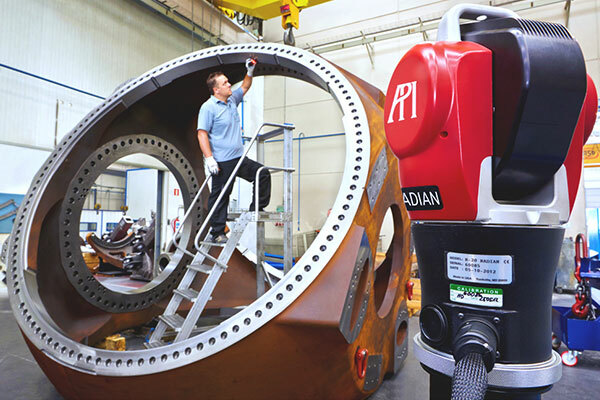 API’s volumetric calibration of large machine tools uses a precision laser tracker with interferometry measuring 21 error parameters for 200–400 locations. API Services offers an economical and efficient laser alignment solutions for your machine tool. For the lower volume manufacturing sectors associated with rail and commercial shipbuilding API offers a portfolio of measurement, alignment and calibration services.